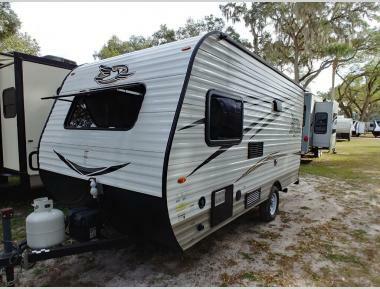 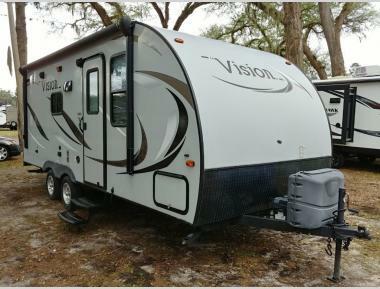 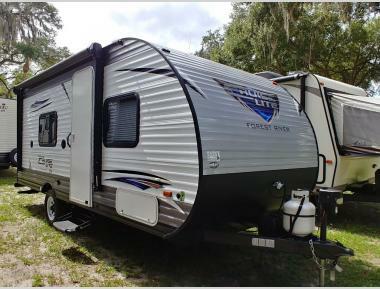 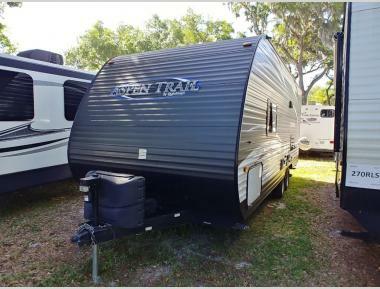 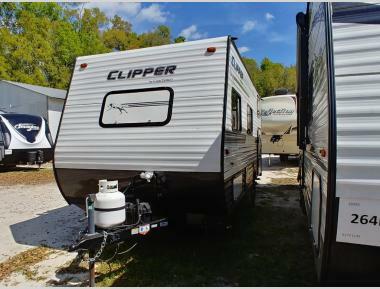 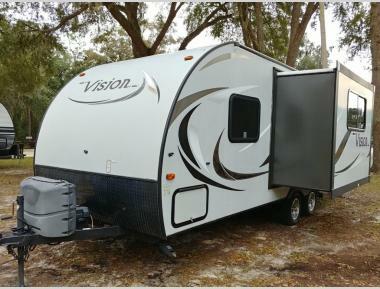 Campers Inn RV of Ocala is Central Florida’s travel trailer headquarters. 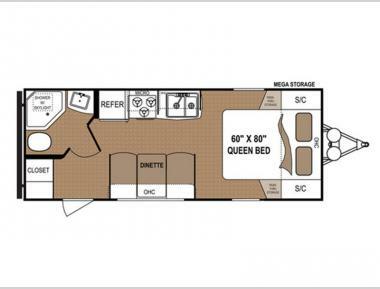 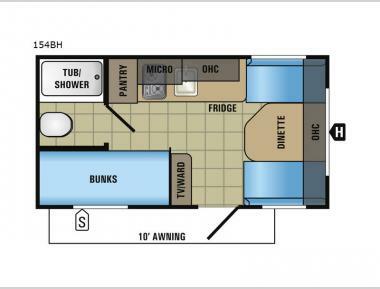 We have hundreds of new and used RVs from the industry’s top brands, as well as the most popular floorplans for every budget. 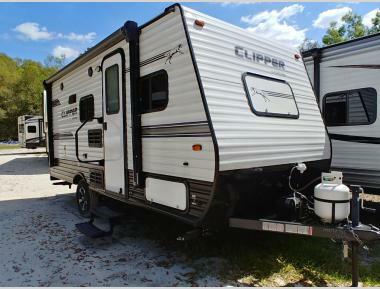 Shop our inventory online and contact us anytime with your questions. 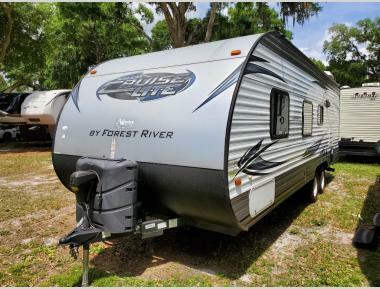 Our no-pressure sales process is designed to make you feel confident you are choosing the right RV for you and your family. 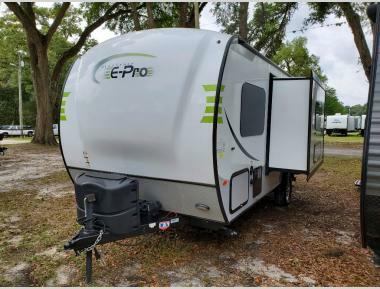 With our Integrity Pricing Guarantee, you can rest assured there are no hidden fees in our prices online or at our dealership. 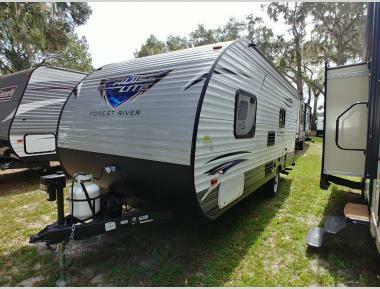 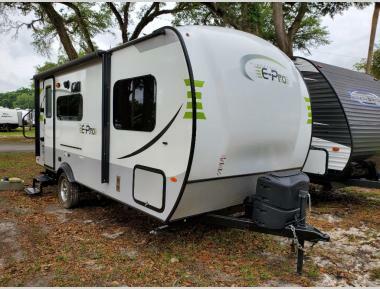 Still researching travel trailers or the RV lifestyle? 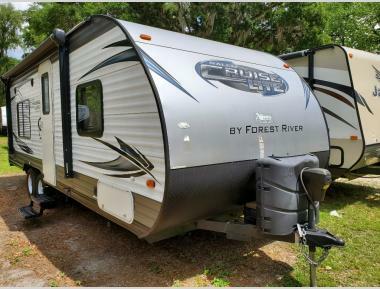 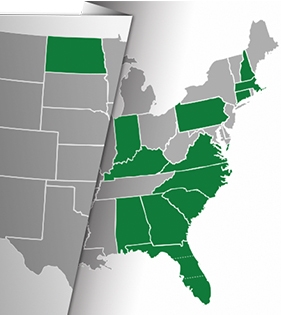 Visit our resource center to learn about more about RV shopping, maintenance and travel.